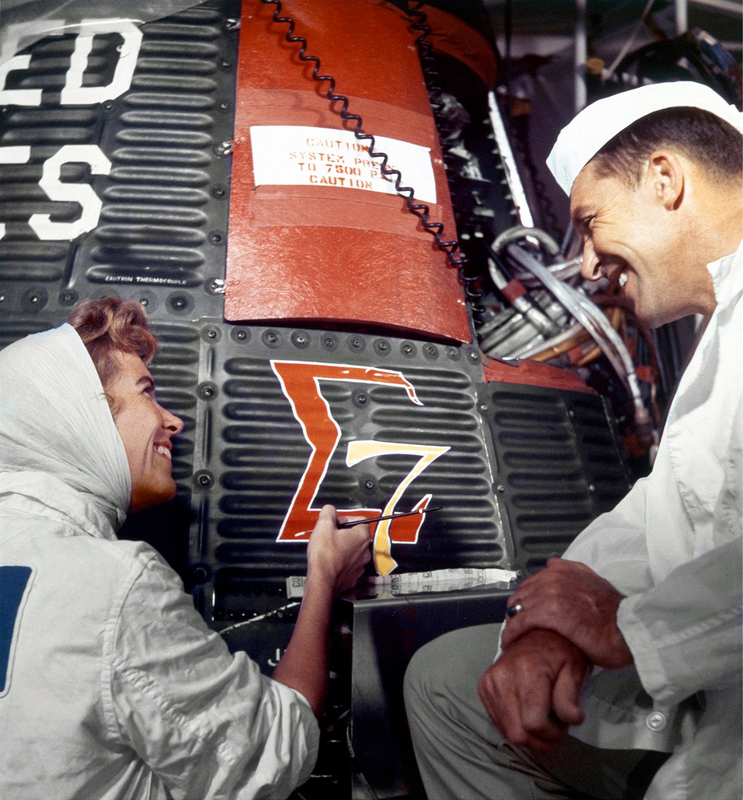 — Cecelia "Cece" Bibby, who in 1962 was recruited by John Glenn to design and hand-paint the insignia on the outside of his Mercury spacecraft, died on Wednesday (Nov. 14), according to friends close to her. 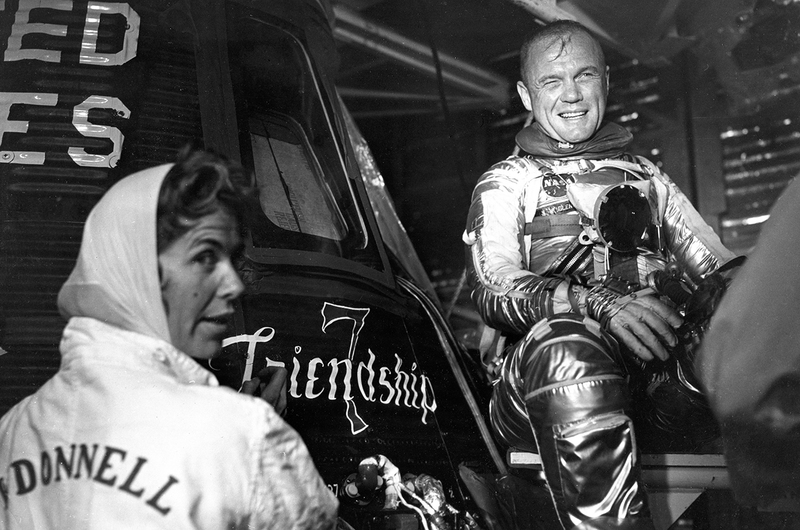 She was 84. 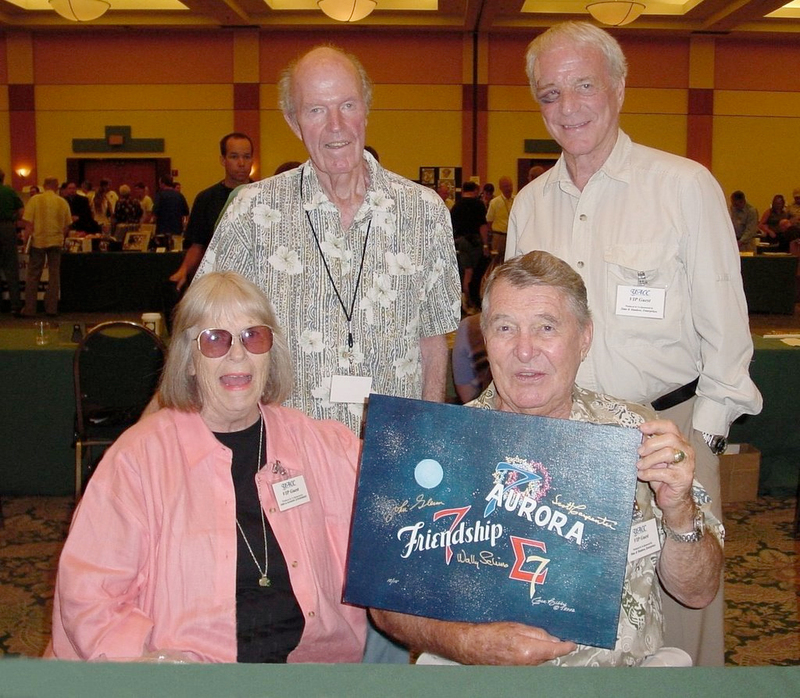 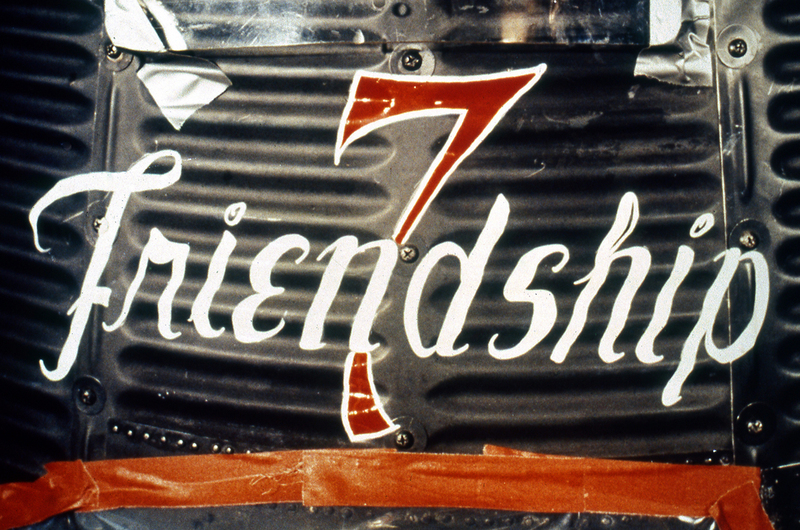 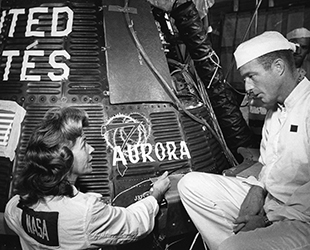 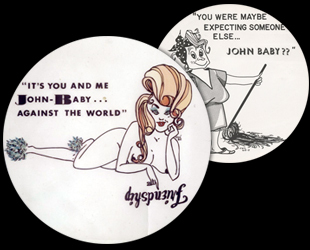 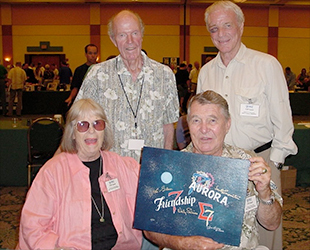 Bibby, whose "Friendship 7" logo flew alongside Glenn on his historic three-orbit mission, went on to create similar colorful designs for Scott Carpenter's "Aurora 7" and Wally Schirra's "Sigma 7" capsules. 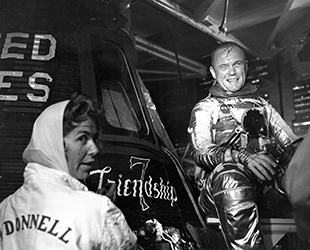 To apply the emblems to the spacecraft, Bibby became the first and only woman to ascend the Mercury launch gantry and go inside the "white room" that surrounded the vehicle. 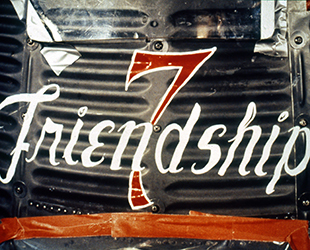 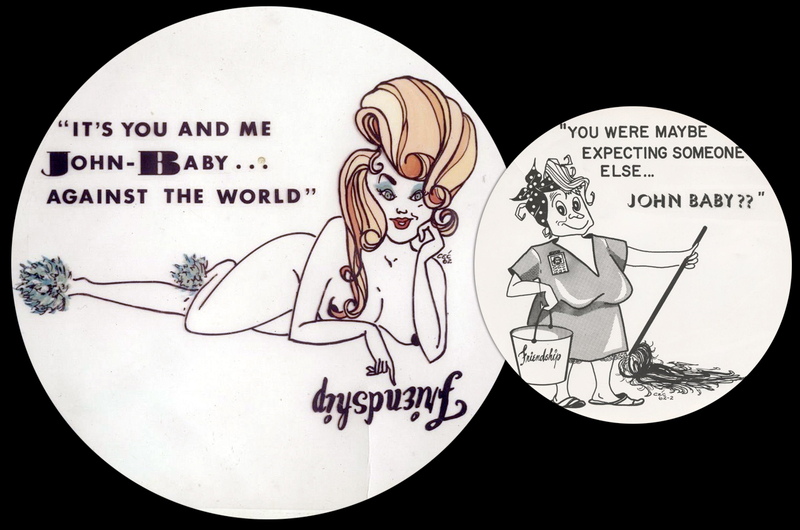 After several launch delays, Bibby saw her "Friendship 7" artwork lift off on the side of Glenn's capsule to space on Feb. 20, 1962 — her 34th birthday. 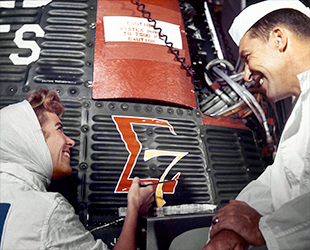 That led to Bibby being hired by Chrysler Aerospace in 1959, where she was brought on as a contract artist for the the National Aeronautics and Space Administration — NASA. 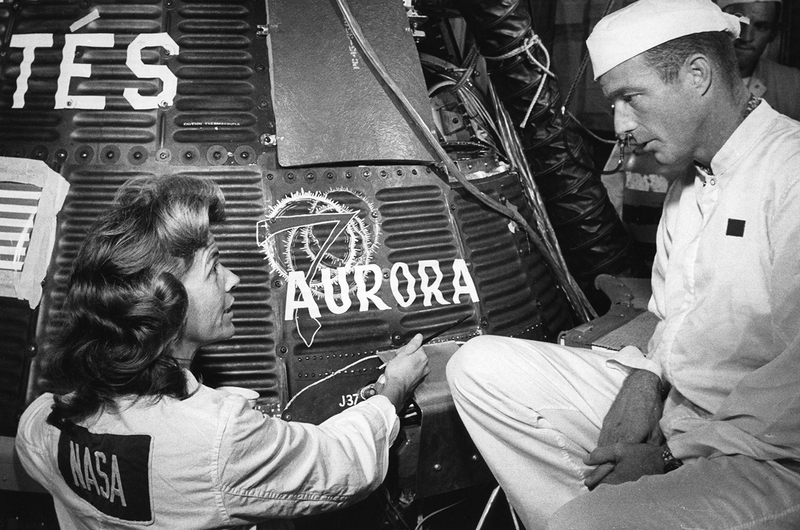 Her workspace was located just across the street from the astronaut office.